From job search books to free computer access – there’s no time like the present to explore your local public library resources. Visit your nearest library during National Library Week, April 9-15, 2017. 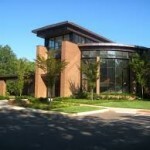 Thinking about moving for work? 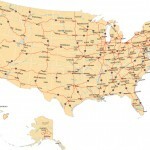 Use CareerOneStop finder tools to research job prospects and local resources in a new location. Looking for a job can be a lonely business. Participating in a job club can give your job search structure and connection. A recent Pew Research Center survey reveals that Americans prefer learning in-person over online methods, and that their strongest motivations to learn include both getting ahead, and personal fulfillment. 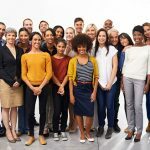 If you hire employees and need to recruit candidates, there is a free job listing service available that you may not be aware of: your state job bank. Learn the advantages of state job banks and use our expert tips to find the best candidates. 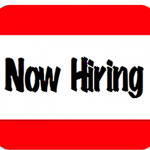 Looking for an easy-to-use, free, online tool to help with career, training or job search? 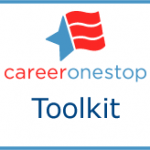 Check out CareerOneStop’s Toolkit—home to more than three dozen free career, training, and job search online tools.